The new service, which is launching in beta, will offer full album streams and offline listening for $9.99 a month. The subscription also includes access to Google Play Music, which offers 30+ million songs and the ability to upload your own music. YouTube says that the service will add the ability to watch official music videos via the app in the “coming days” as well. 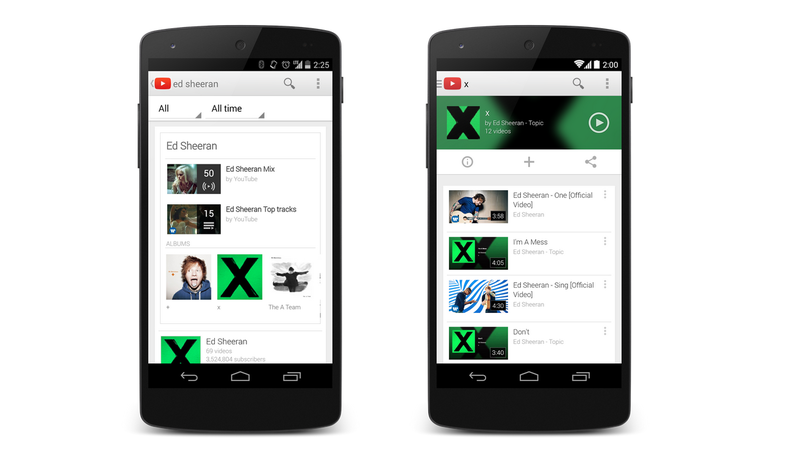 YouTube Music Key will be available in US, UK, Portugal, Italy, Finland, Ireland and Spain at launch. YouTube Music Key is currently invite-only and the company is offering those with invites a free six-month trial as well as the promotional monthly price of $7.99. Those interested in getting on the bandwagon can sign up for an invitation right here.